Mass Hip Hop: The Verbal Surgeon "Questions Unknown EP 2016"
The Verbal Surgeon "Questions Unknown EP 2016"
Once again it's one of the best to do it. 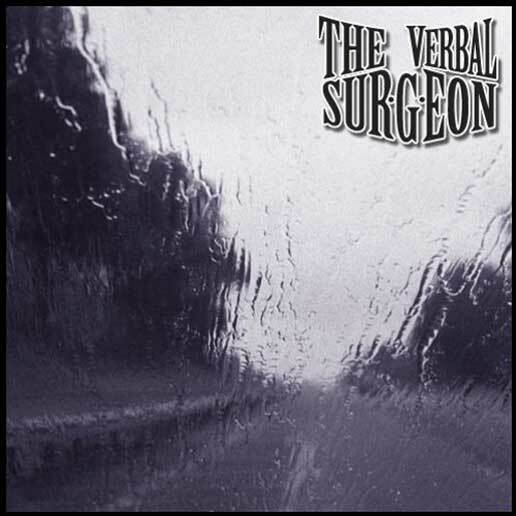 I'm talking about The Verbal Surgeon. He's nice, he's precise and he's back with a solid EP featuring productions by T.O. Beats, iLLA TRUTH, CM Beats and The Verbal Surgeon himself. Show your support by following him on Facebook, Tumblr and YouTube.